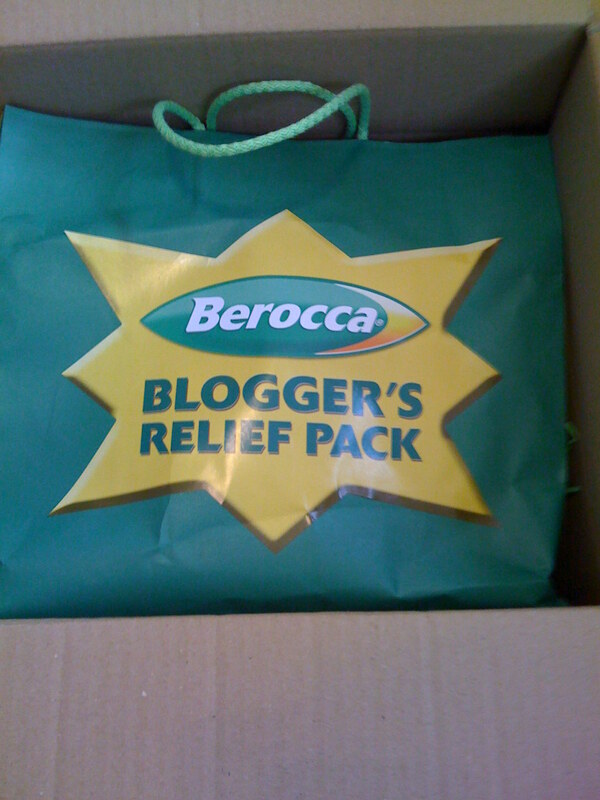 Berocca had sent me some goodies! 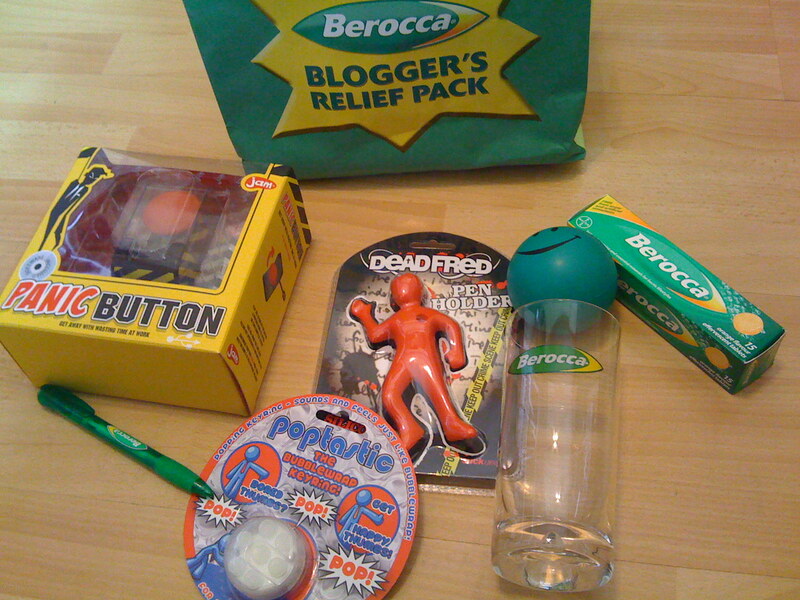 Inside the blogger’s relief pack are a load of goodies that are designed to de-stress! Plus a tube of their orange effervescence multi-vitamin/mineral drink. This drink is created for people with hectic lifestyles. I have, as my friends and family will testify, had the worst, in terms of busy and hectic, few months I can remember, I am hoping this drink will be the tonic I need to pick me up! UPDATE: I just had a glass of the orange, already I can feel myself feeling mentally more alert. Fingers crossed that it will help me in a meeting I have today in London. 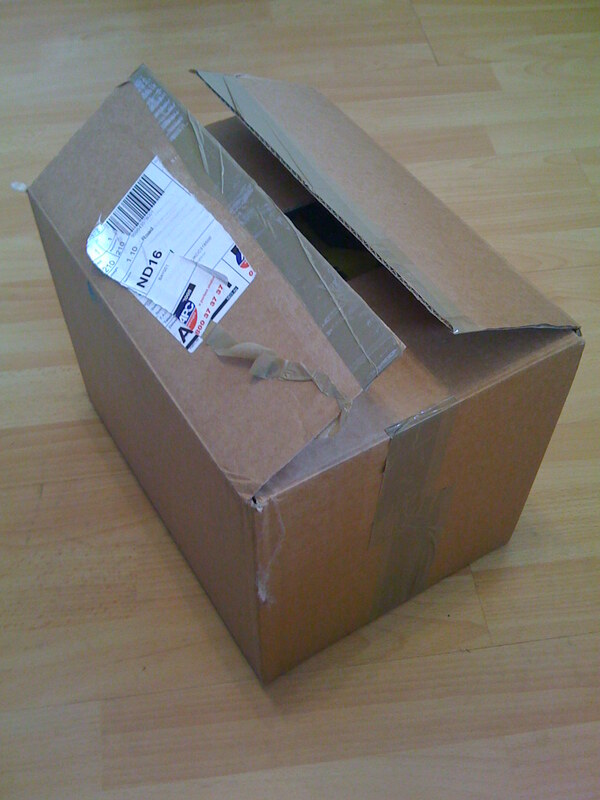 Thanks for the pack, Berocca – I look forward to receiving more pick-ups in the future! You can learn more about their range here. Hopefully we’ll be able to run a campaign with these guys on Fuelmyblog soon. I will cross-post this over there too. Disclosure: This is not a sponsored nor paid post. 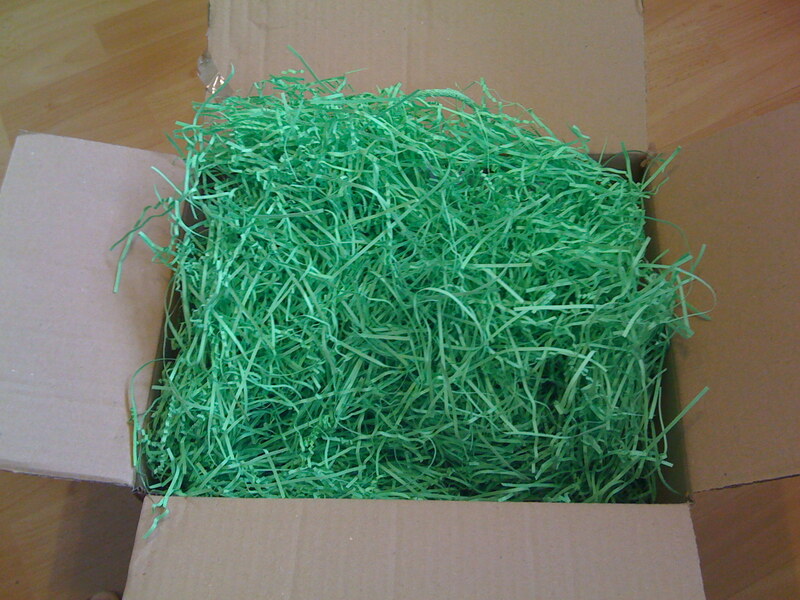 I was under no obligation to write about the product in any shape or form.